She is hot. 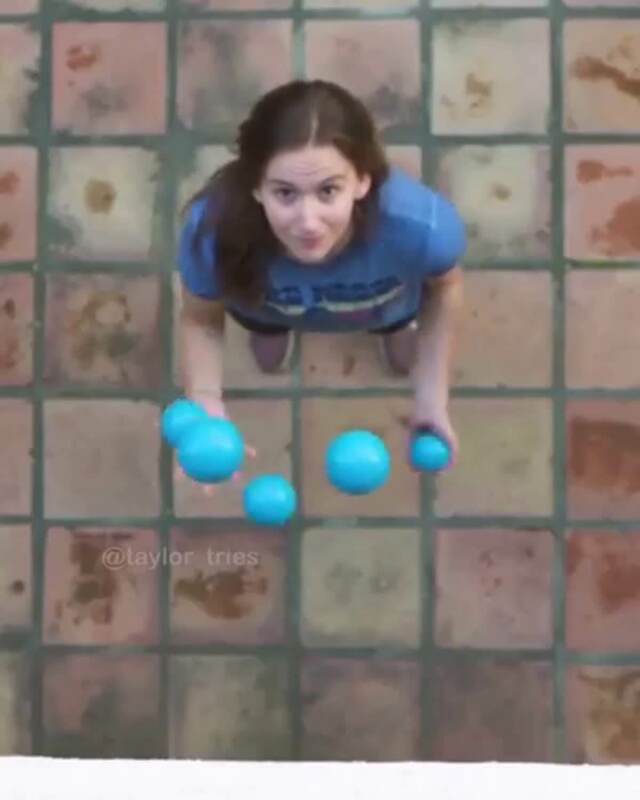 I like her smile at the end. She reminds me of Alanis Morissette. This is a pleasure to watch.